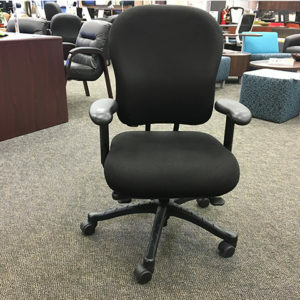 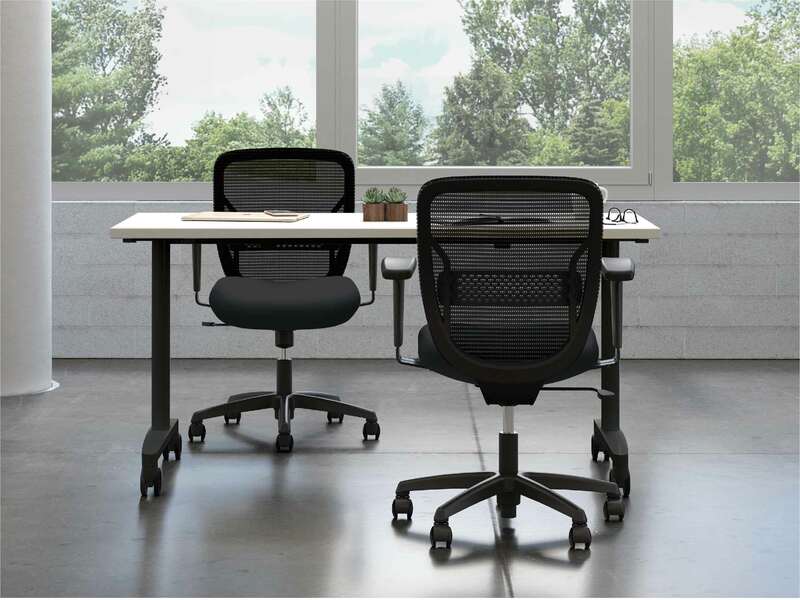 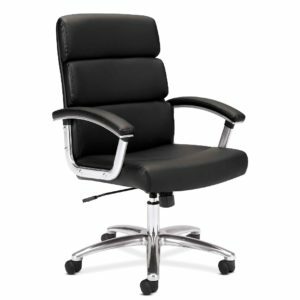 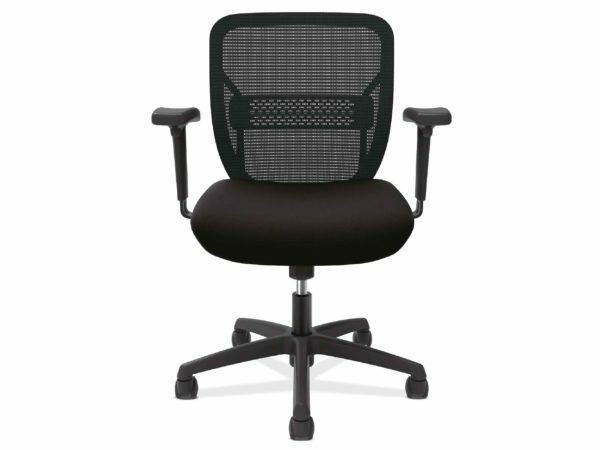 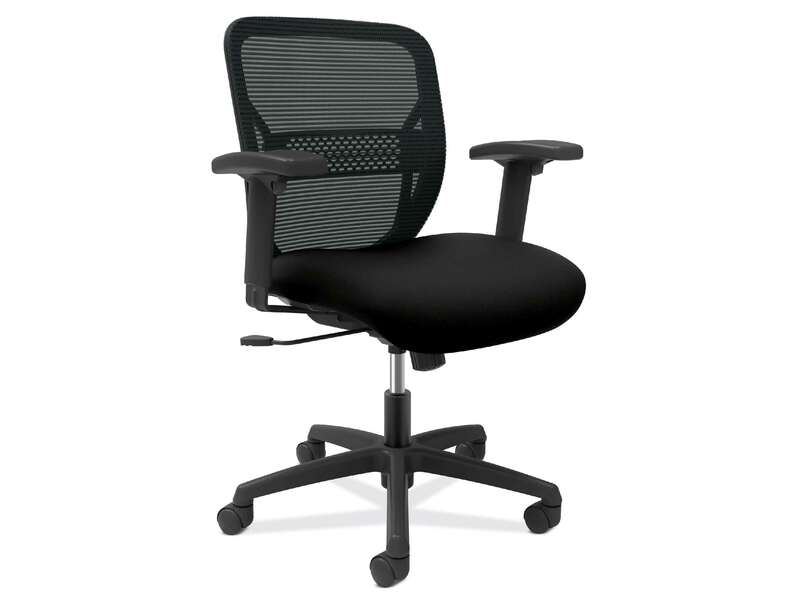 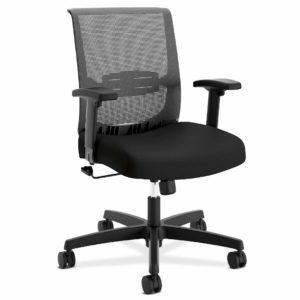 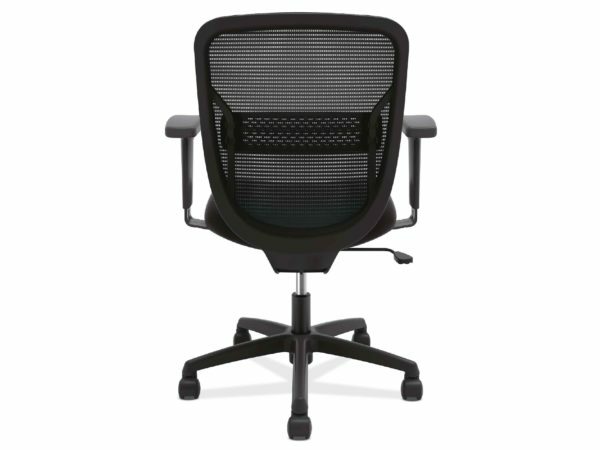 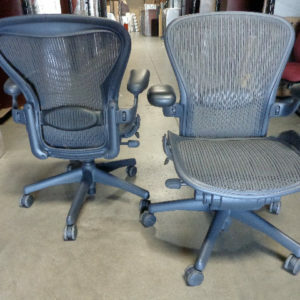 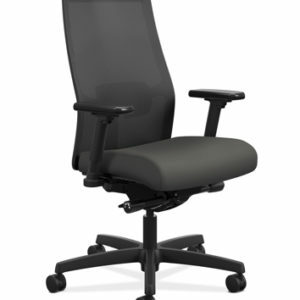 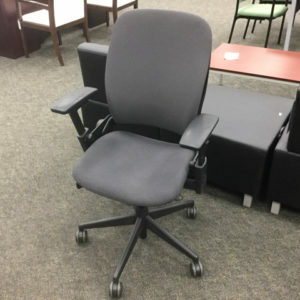 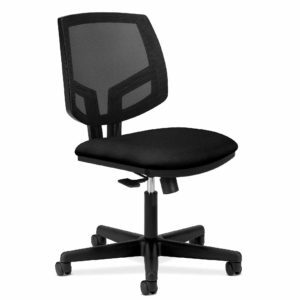 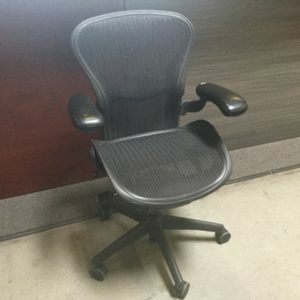 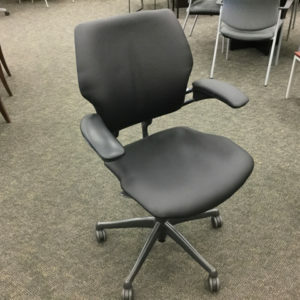 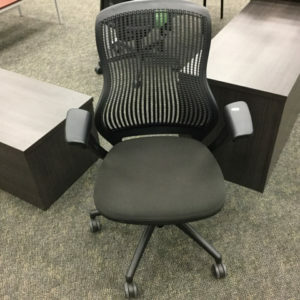 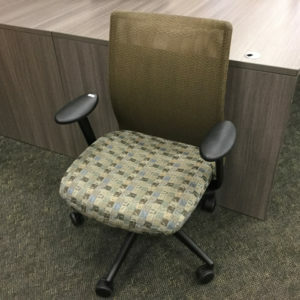 The HON Gateway Mesh Mid-Back Task Chair is your path to comfort and value. 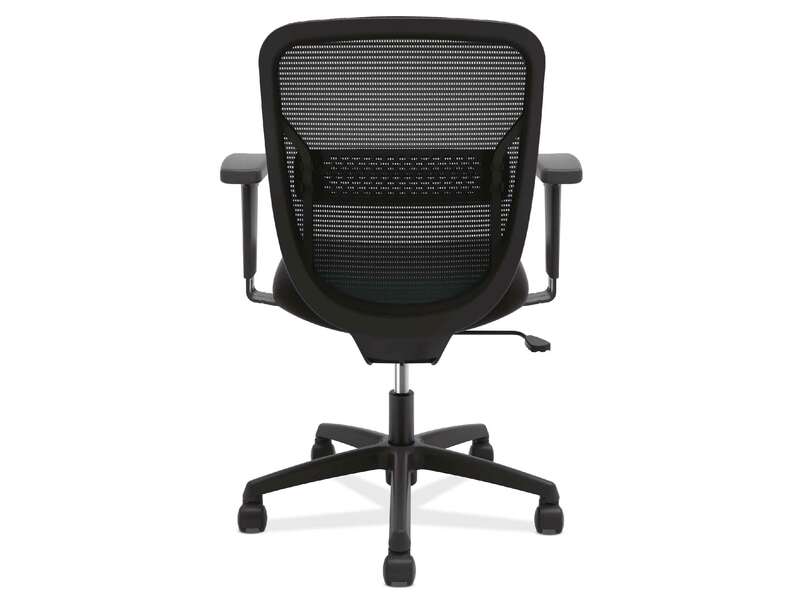 It has cool, breathable mesh and targeted back support. 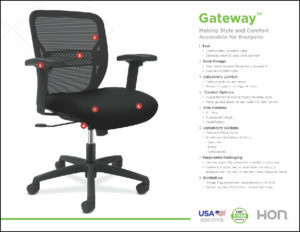 Gateway takes the complexity out of finding the perfect chair by focusing on exactly what you’re looking for.